These shots were out-takes from a photoshoot I did with talented Victoria photographer, Rob Lovett, back in February 2012. 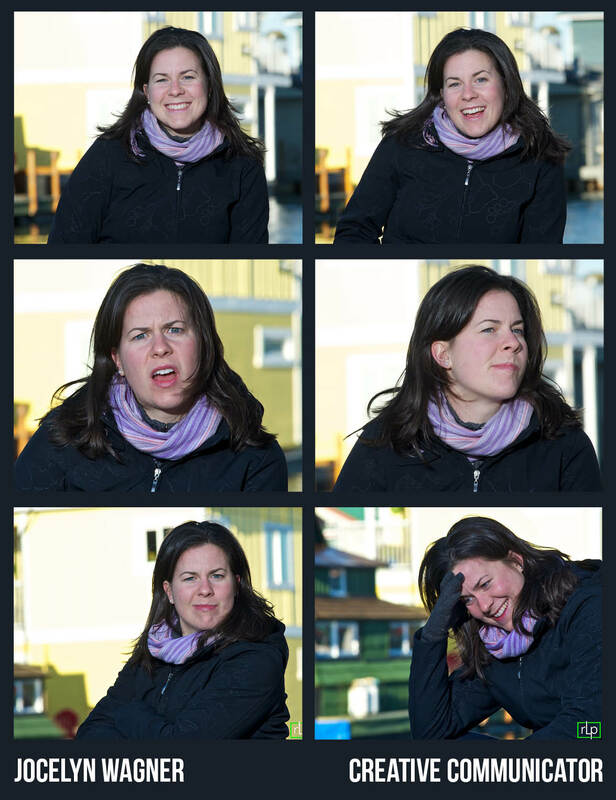 Since so many head shots in this world fail to convey the subject’s true personality, I thought I’d give you a glimpse of reality – my facial expressions. 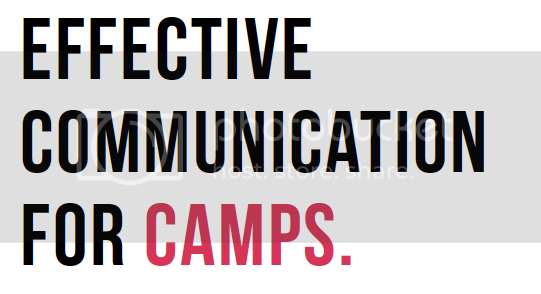 Check out my Services or find examples of my creative communication work with Clients & Projects.